Despite a handful competing tax bills, Gov. Butch Otter will get his $200 million tax cut proposal after all following a two-hour debate by Idaho senators. 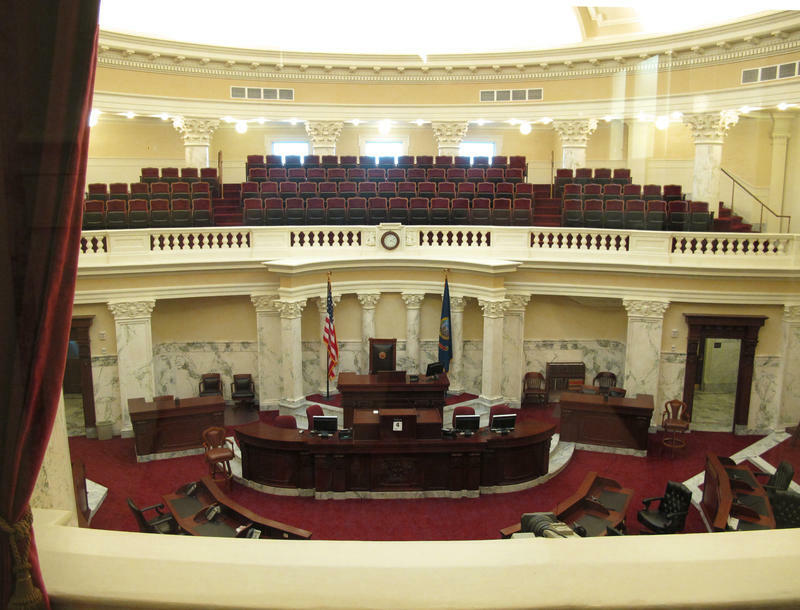 “We have to believe it’s good for families, it’s good for our economy, it’s good for opportunities so that our children can come back to Idaho and have a job,” said Senate Pro Tem Brent Hill (R-Rexburg). After conforming to federal tax changes made last year, the plan reduces each of Idaho’s personal and corporate income tax brackets by nearly half a percent. It also offers a $130 child tax credit. Three Republicans joined all six Democrats in opposing the measure, saying the it cuts the state budget too deeply, bleeding out money that could be better spent on education or backlogged road maintenance. All told, the general fund will see a decrease of nearly $105 million next year, according to state officials. But a recent analysis by the Idaho Center for Fiscal Policy found families with multiple children in particular would pay more under the proposal. Families with three or more children making between $39,000 and $63,000 a year would pay an average of $313 more a year in taxes, according to the study. But Sen. Jim Rice (R-Caldwell) instead compares these tweaks to irrigation water that’ll broadly benefit everything it touches. “Tax changes flow through the economy and they water more than just that one spot where you put them,” Rice said. The analysis from the nonpartisan think tank also found any savings would be relatively insignificant for families making less than $182,000 a year. Meanwhile, the top 1 percent them earning more than $459,000 annually would save on average between $4,200 and $7,100. Setting up Thursday’s legislative win, House and Senate leadership outmaneuvered a handful of competing tax plans, despite attempts to stymie Otter’s proposal. One of those measures from Rep. Jason Monks (R-Nampa) would have cut corporate and personal income tax rates by one-tenth of a percent each year that state revenues grew by more than 6 percent. 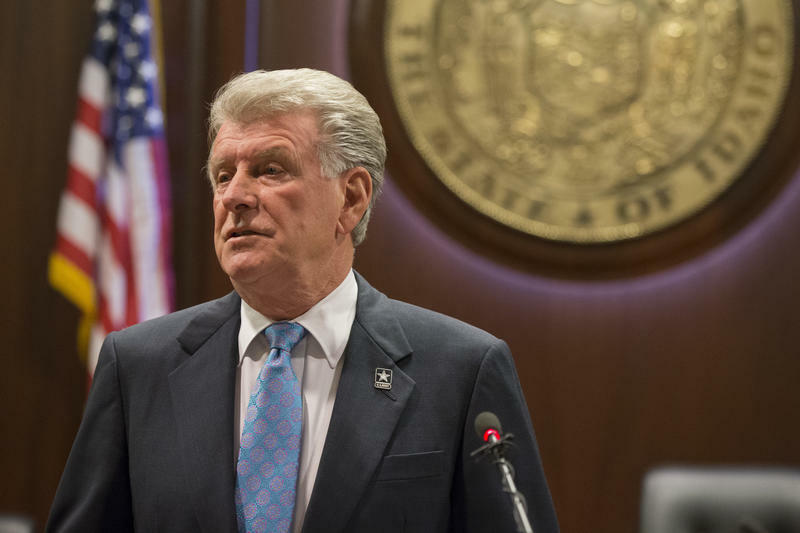 Another included a repeal of Idaho’s grocery tax, which Otter controversially vetoed last year, while a third plan would have cut rates for businesses and individuals by just 0.3 percent. The House approved the governor’s bill in February, though some loudly protested. A handful of the most conservative Republicans in the chamber also rebelled against House Speaker Scott Bedke (R-Oakley), joining Democrats in trying to torpedo the bill. They favored alternative plans, but Bedke wouldn’t allow them to speak of other bills on the floor. Ultimately, they rejoined their caucus and voted along party lines to approve it. Otter’s plan now just needs his signature to become law. He’s “looking forward to the bill making its way down stairs [sic] to his desk,” according to spokesman Jon Hanian. Idaho lawmakers on Tuesday ushered in Gov. C.L. "Butch" Otter's $200 million sweeping tax cut plan, marking the first such proposal introduced during the 2018 legislative session.